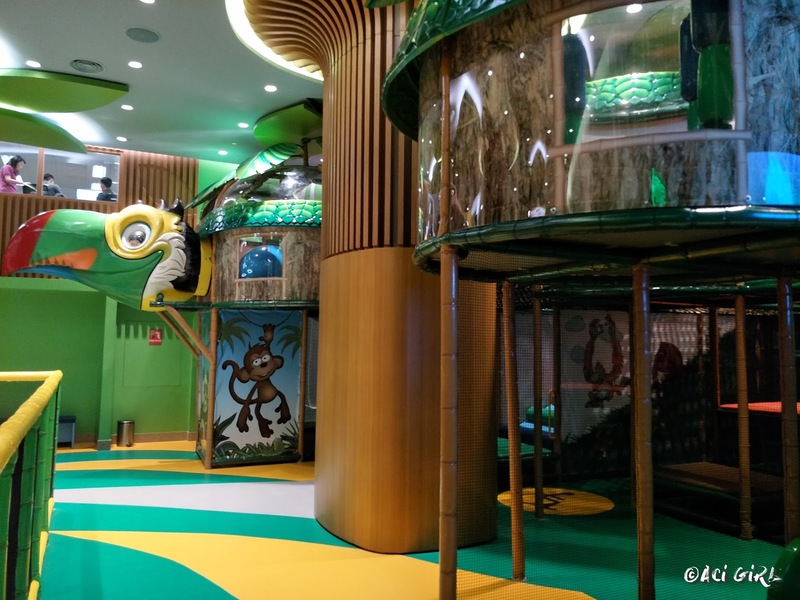 There's a new "Play" place not just for your little ones, but for the tweenies’, teens and even for the young at hearts. 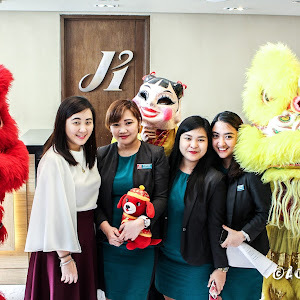 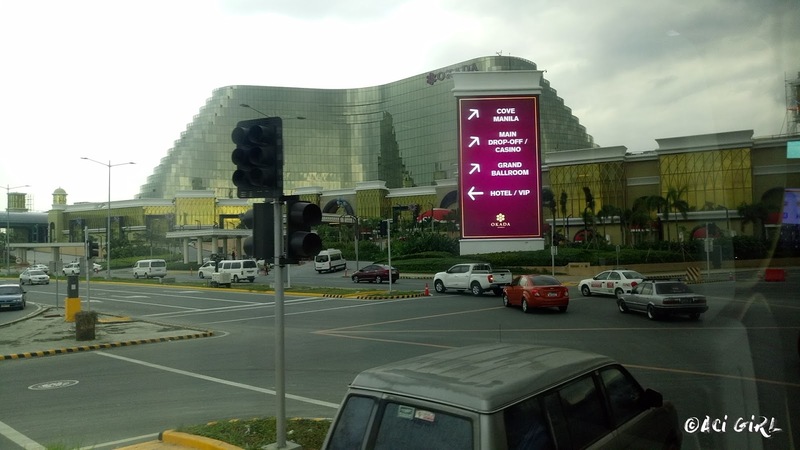 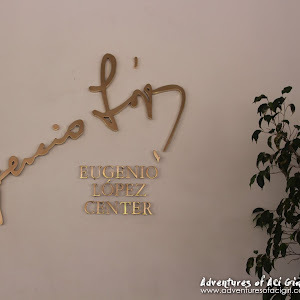 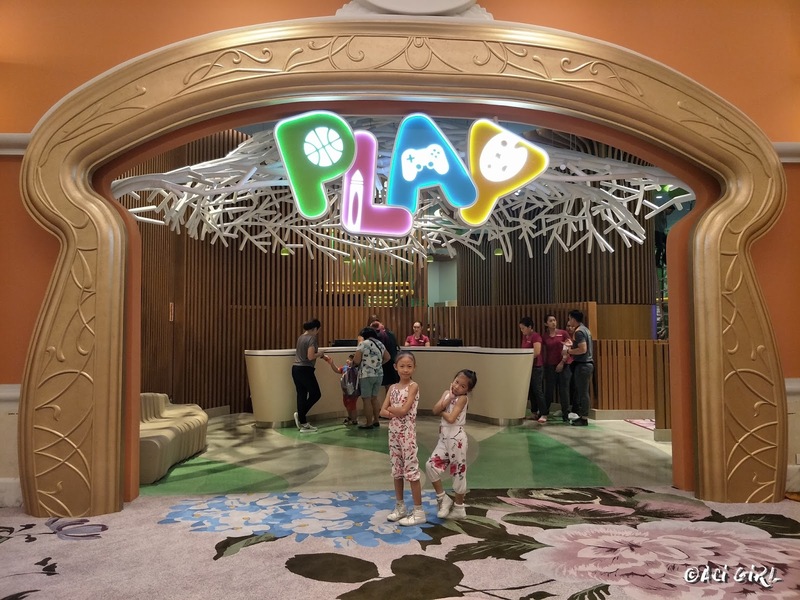 PLAY is located inside that shining-shimmering by day and majestically magenta lights at night of that superfine five-star hotel, Okada Manila. 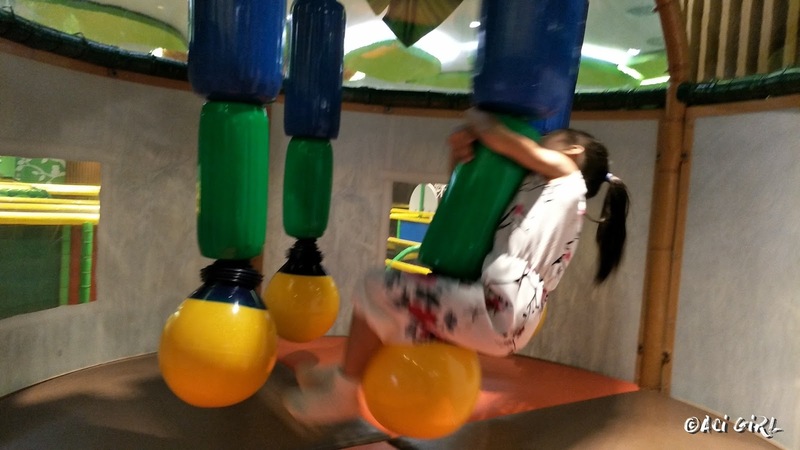 Child’s PLAY: When inspired learning is all fun and games. 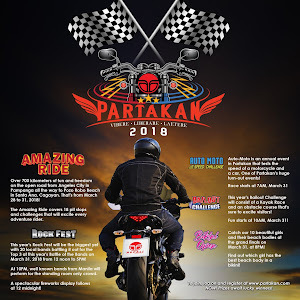 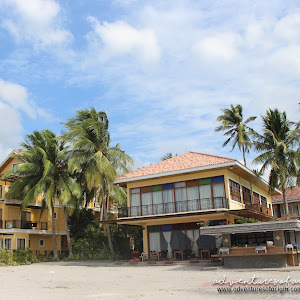 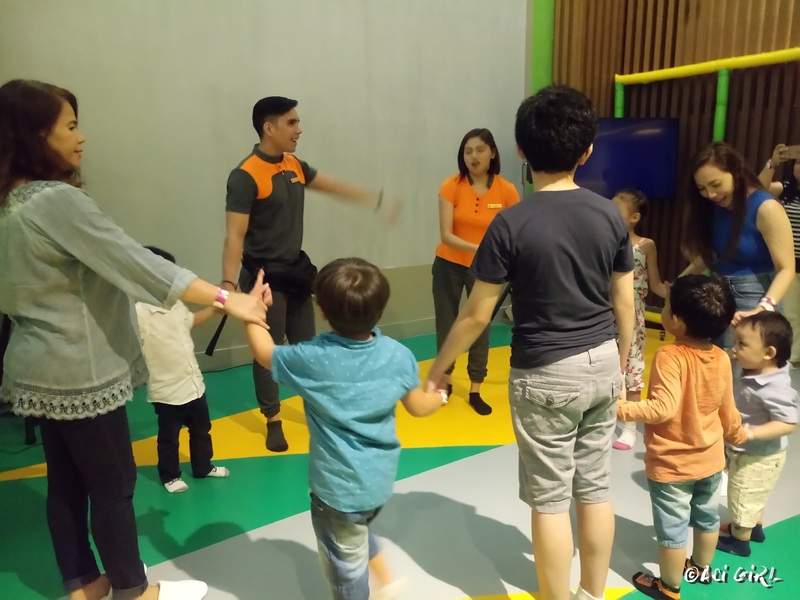 A family-friendly indoor facility that promises not just fun-filled playday but also offers a full line of dedicated learning programs aiming and enhancing the holistic development of children. 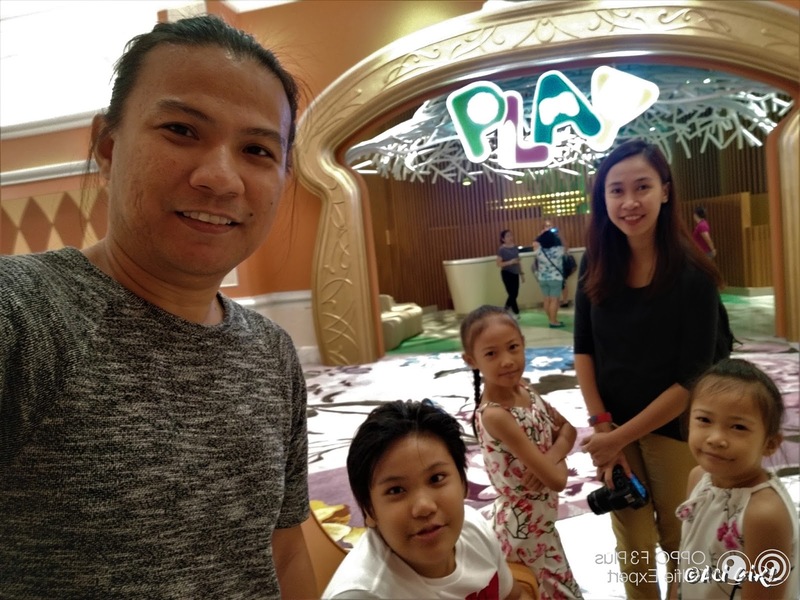 Playis one, if not the most effective way for children to learn more about themselves and the world around them. 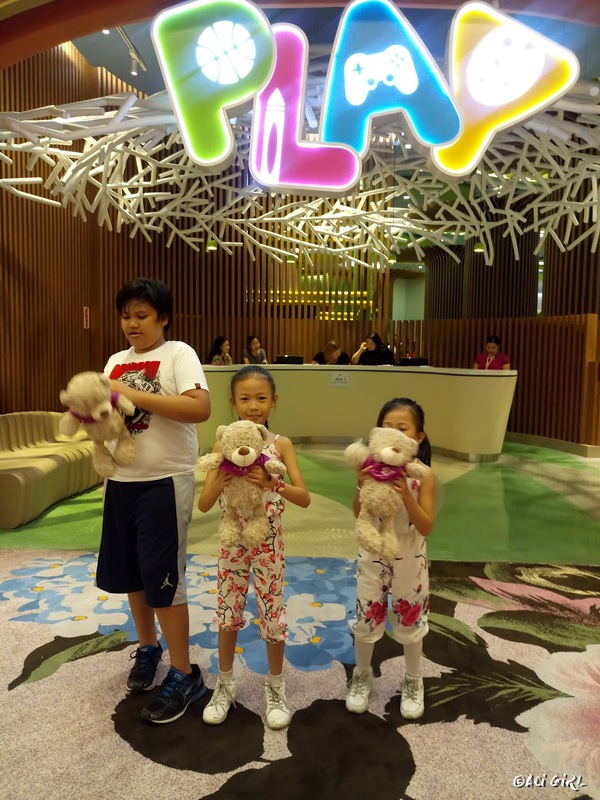 It is through play that kids start building a sense of self-worth and where they begin to learn the ability to concentrate and let their imaginations fun free. 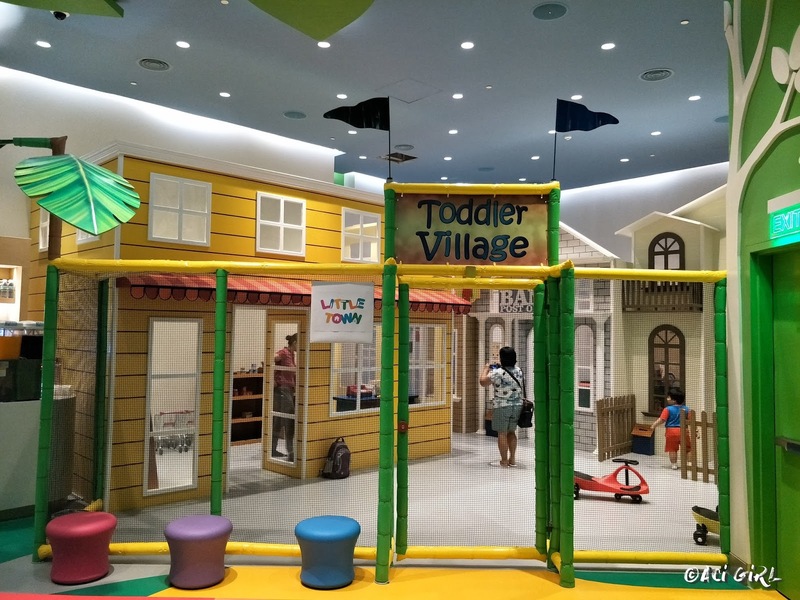 Drawing, doodling, or even playing with dough or dolls, for example, encourage children to become more creative and express themselves more freely. 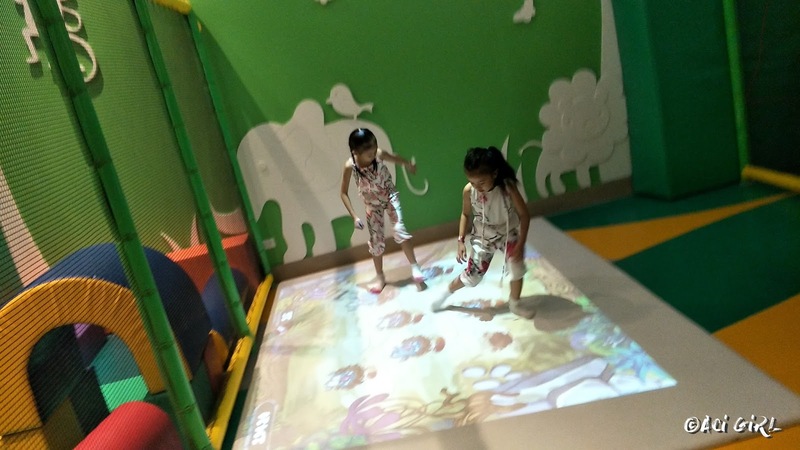 Letting them build their own structures through, blocks, shapes, and puzzles, on the other hand, help them organize things and develop their sense of logic. 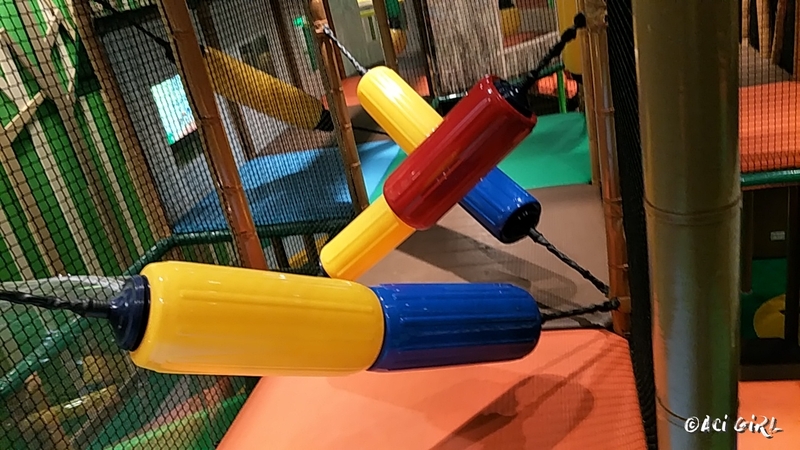 Allowing them to interact with other kids through free play helps them polish their social and motor skills while also improving their strength an immunity. 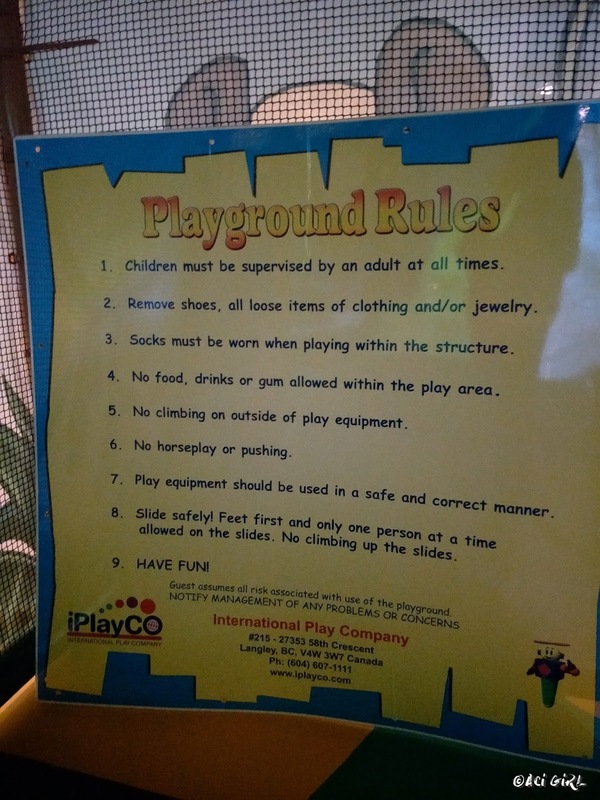 Dress Code (adults &amp; children): Long-sleeved shirts, and pants. 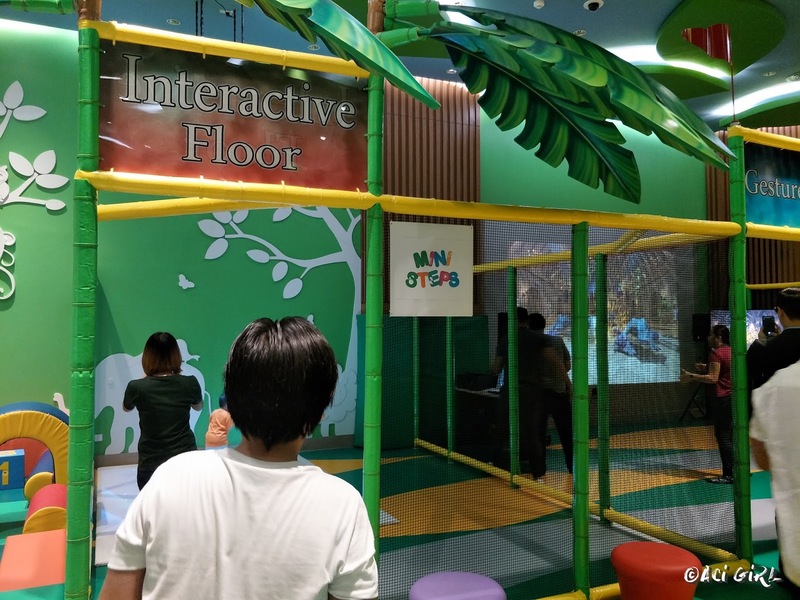 These are just a few of the things inspired learning through fun and games can do to children. 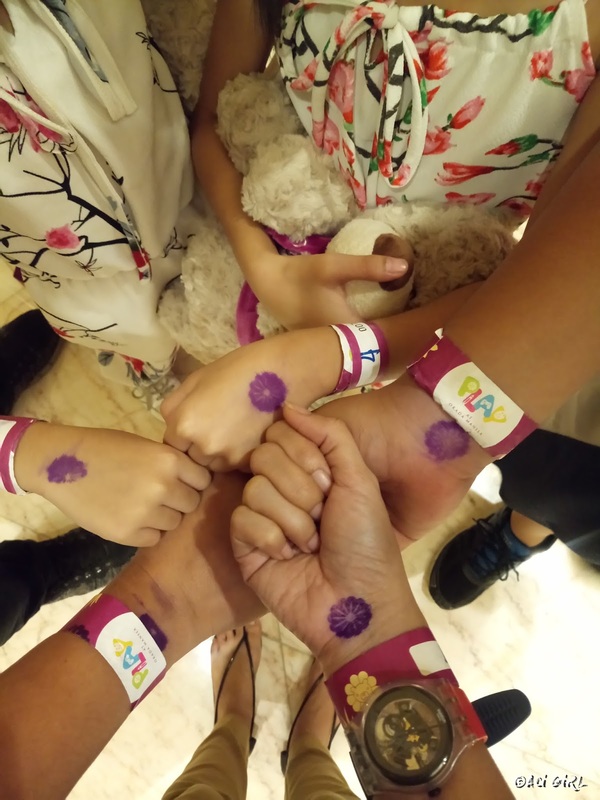 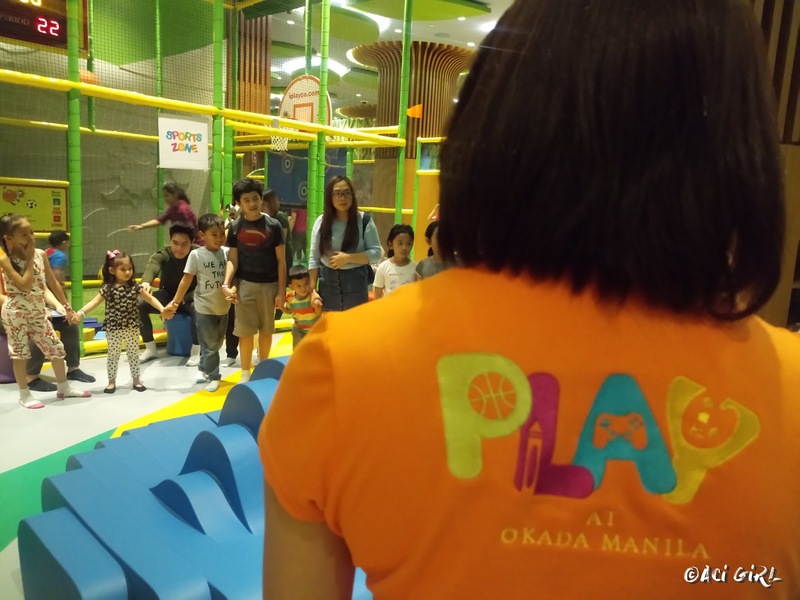 Interestingly, this is also the very same approach Okada Manila is taking as it promotes the holistic development of kids of all ages with the opening of the latest inclusive and multi-functional entertainment and leisure fac8ility within their expansive location: PLAY at Okada Manila. 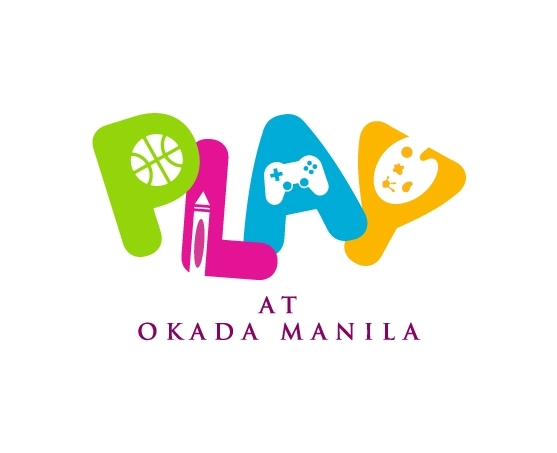 Play at Okada Manila goes beyond with a full line of dedicated learning programs aimed at enhancing the holistic development of children. 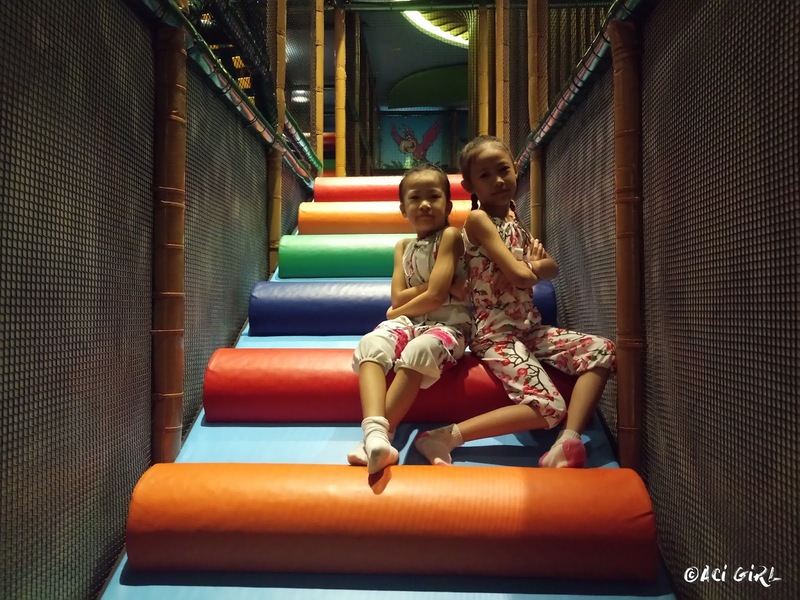 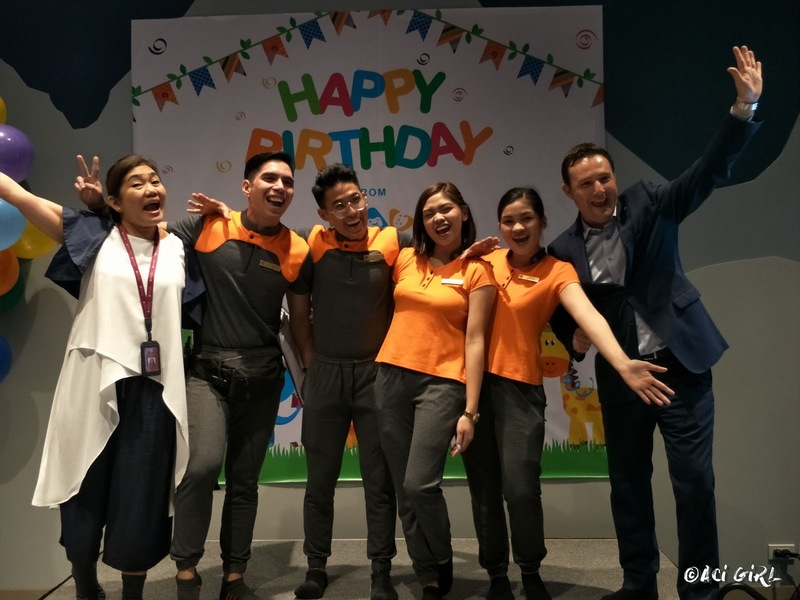 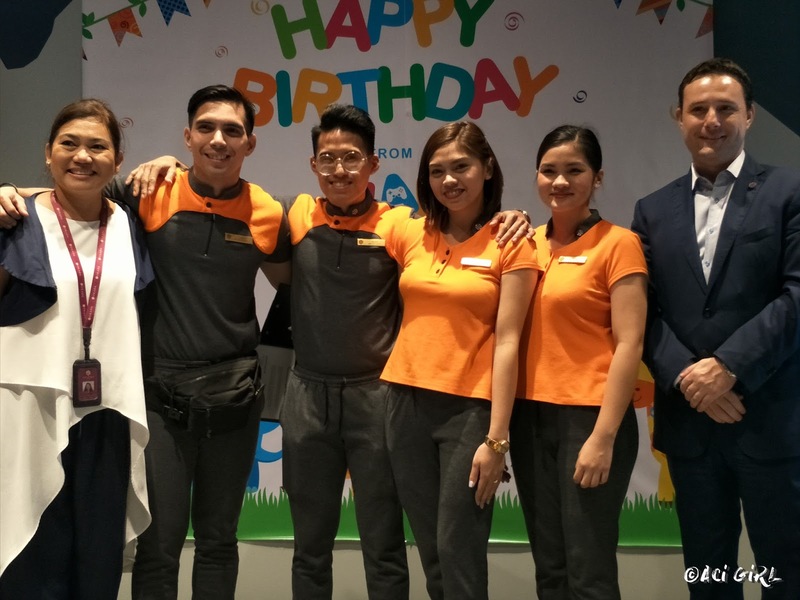 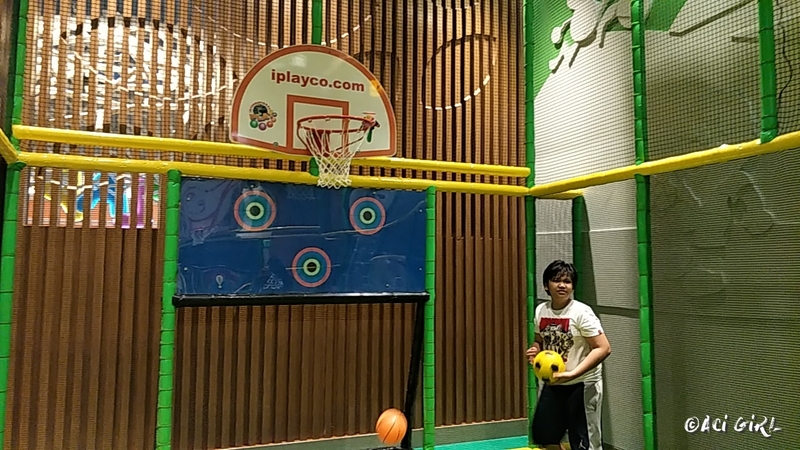 “PLAY stands for ‘Purposeful Learning and Activities for the Young.’ It is Okada Manila’s family-friendly indoor fun facility where child’s play is elevated to an engaging and enriching experience," says Ivaylo Ivanov, Vice President for Hotel Operations. 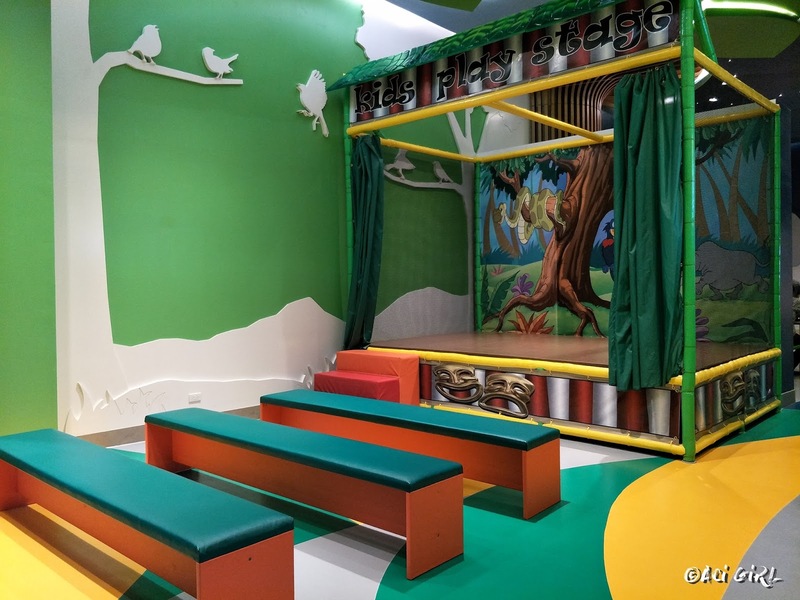 Colors and Creations: An arts and crafts program designed to develop creativity and imagination by improving the use of fine motor skills through detailing, color coordination and artistic impression plus work behavior like sitting tolerance, focus, and concentration. 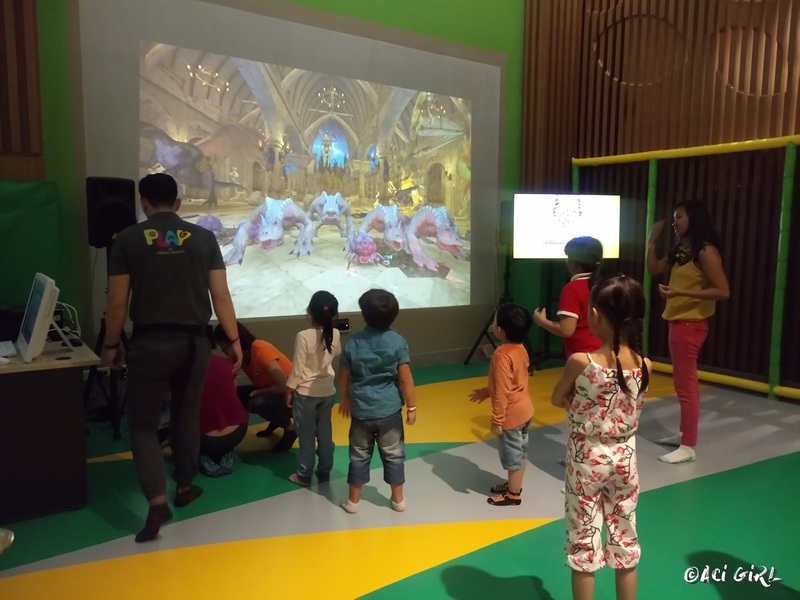 Music and Movement: which help harness and showcase the natural talent of kids through group sessions focused on dance, music, and the performing arts. 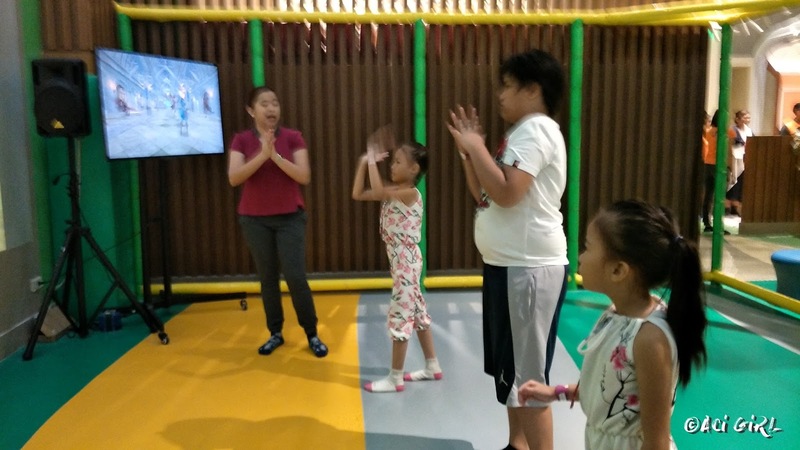 Life Skills: where kids are trained in classes that focus on practical matters, such as social graces, good housekeeping, creative writing skills, anti-bullying, natural remedies, aromatherapy, and personal nutrition. 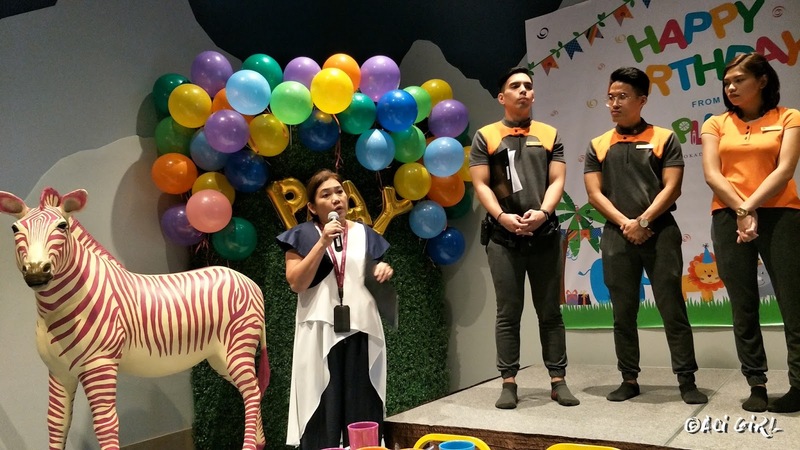 PLAY is designed to become a multi-functional platform that addresses the recreation and learning needs of kids aged 1-16 years old. 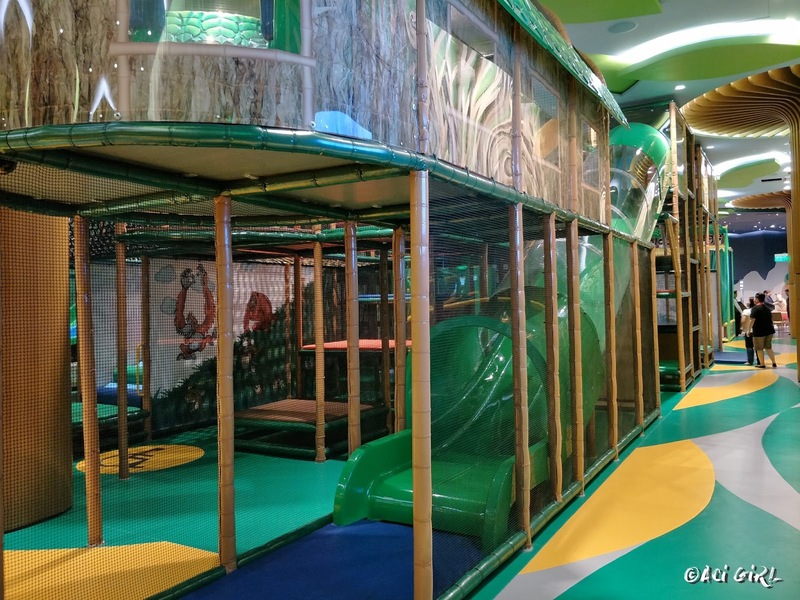 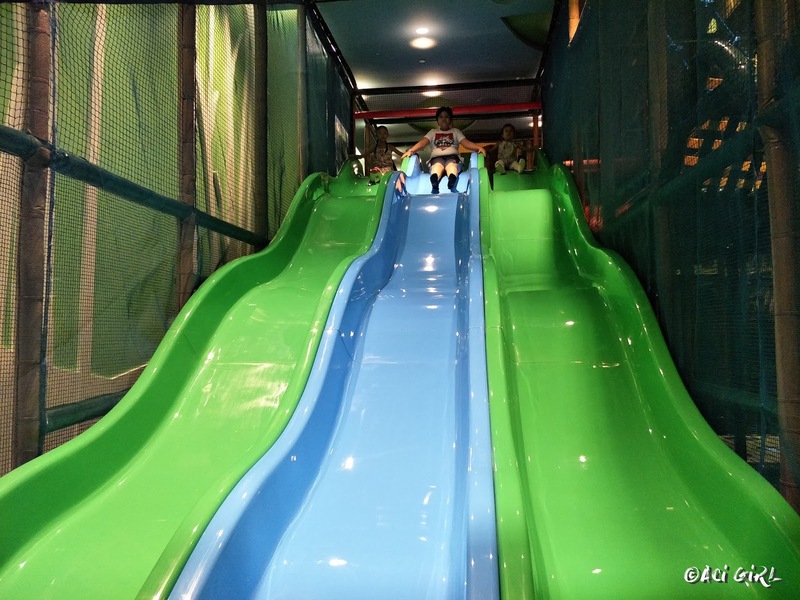 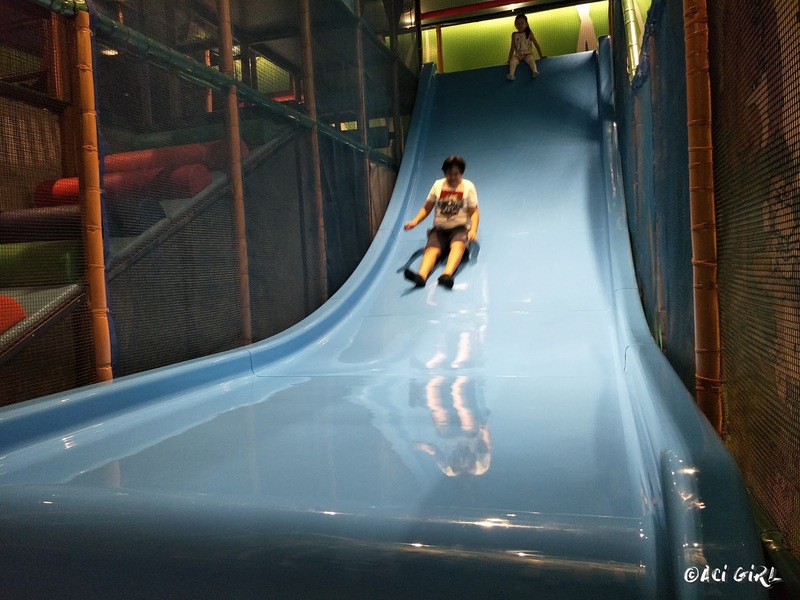 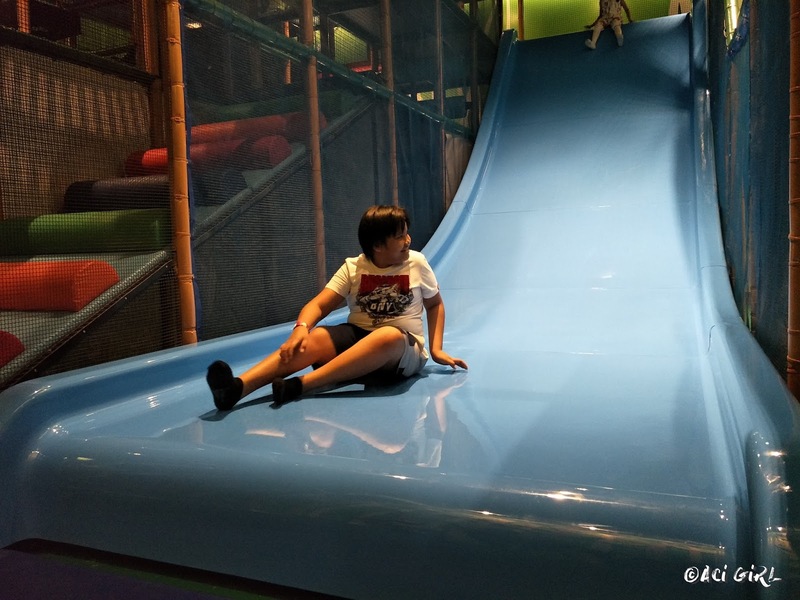 PLAY boasts of eight (8) purpose –built play areas that will reward kids with the fun and adventure they crave for, no matter what age they are in. 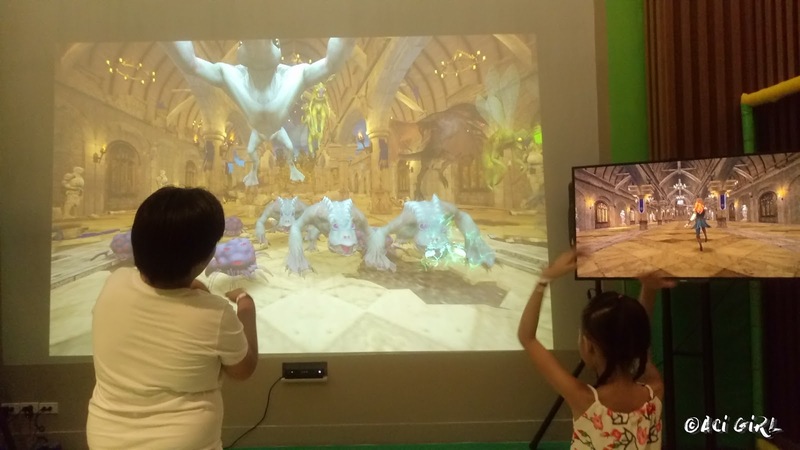 An interactive video game space where kids use gestures to defeat mythical creatures. 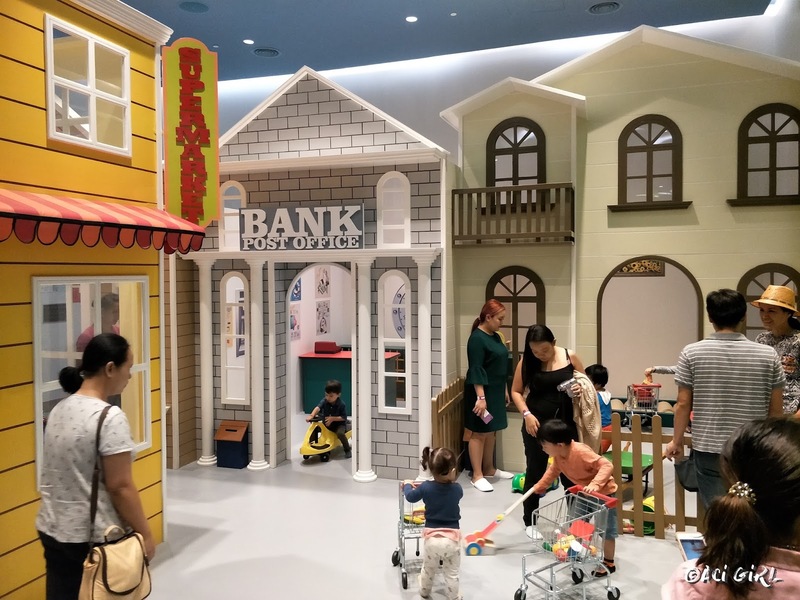 Allows children hands-on play in banking, postal, school, grocery and home environment to gain valuable learning and practical experience of every day grown-up life. 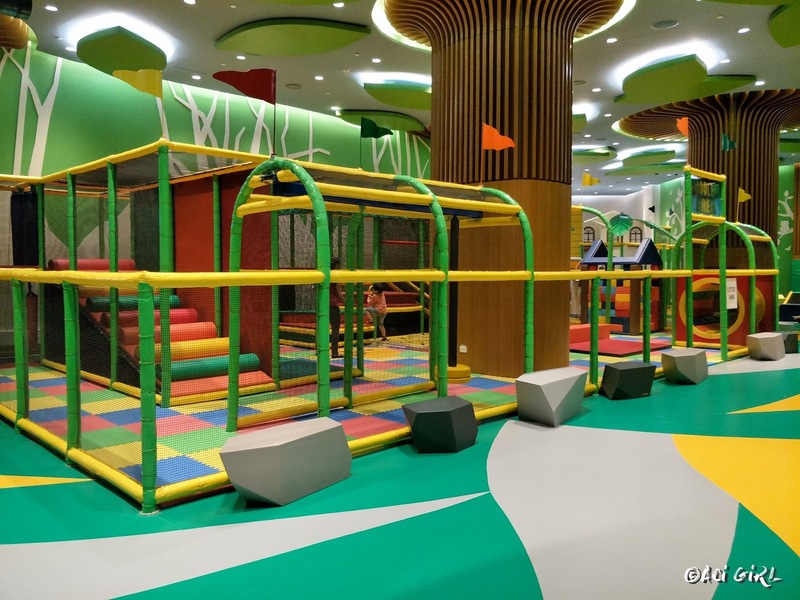 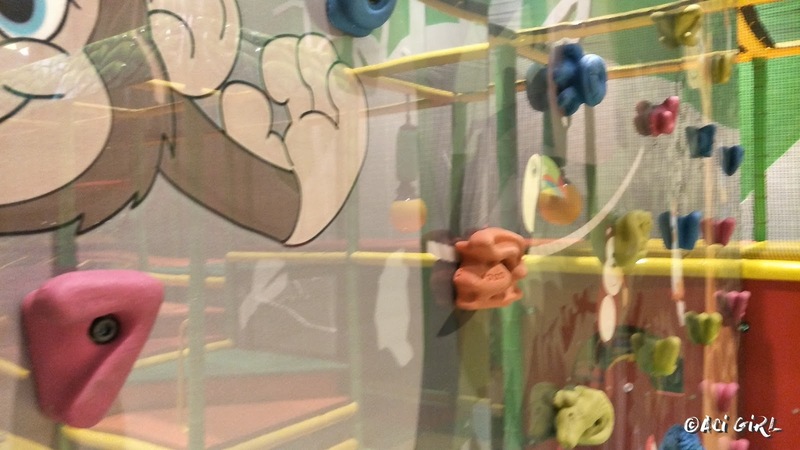 A two-level playground, and maze where toddlers can spend their limitless energy and explore their physical strength. 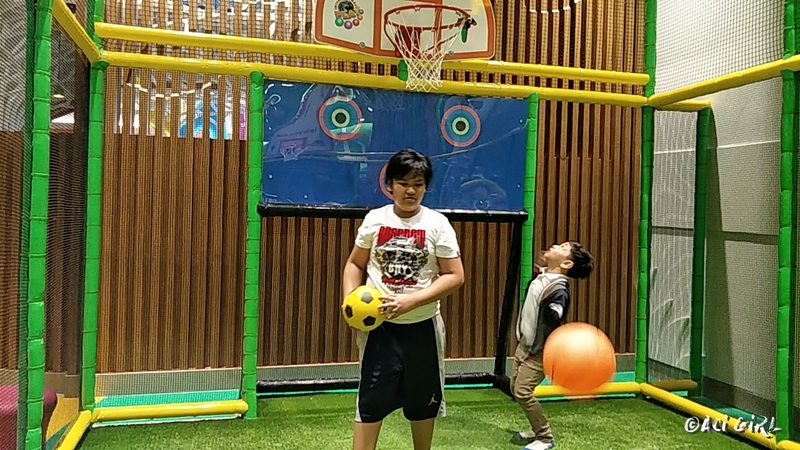 An active zone with artificial grass court for sports games. 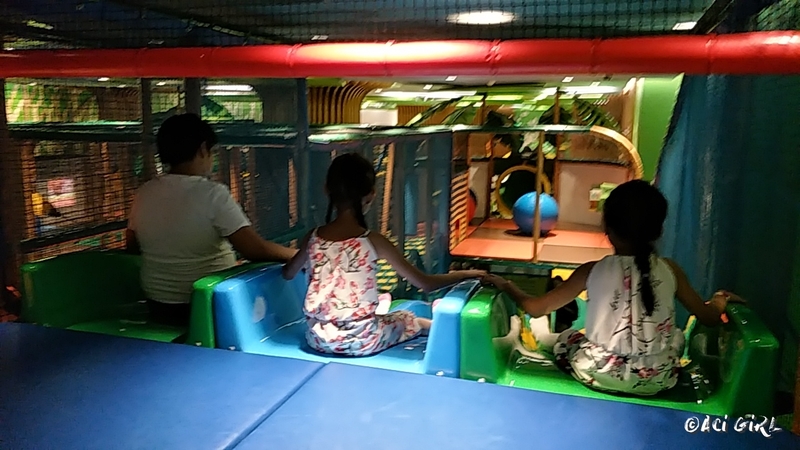 The kid’s fave section at PLAY. 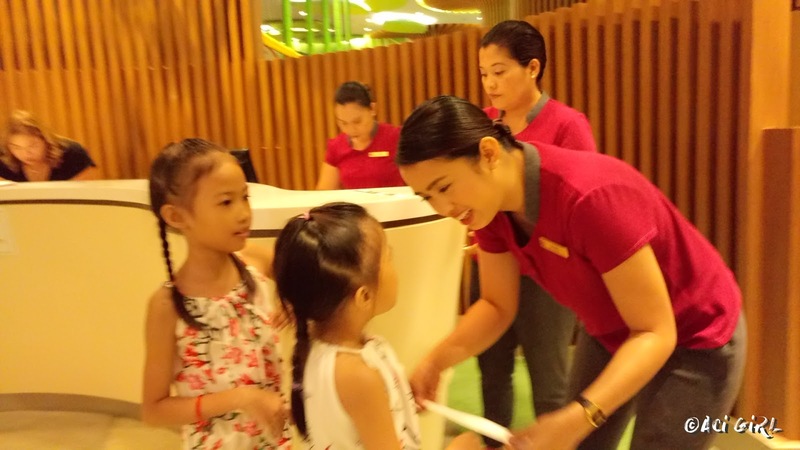 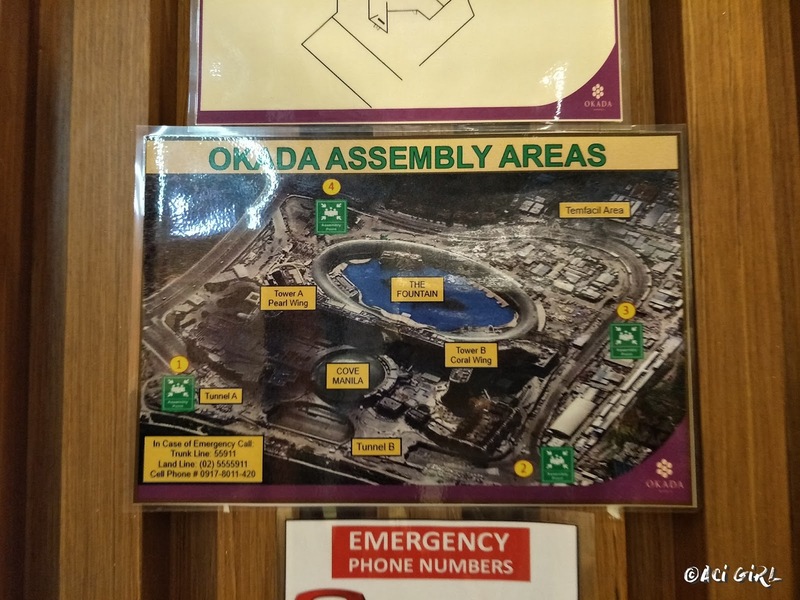 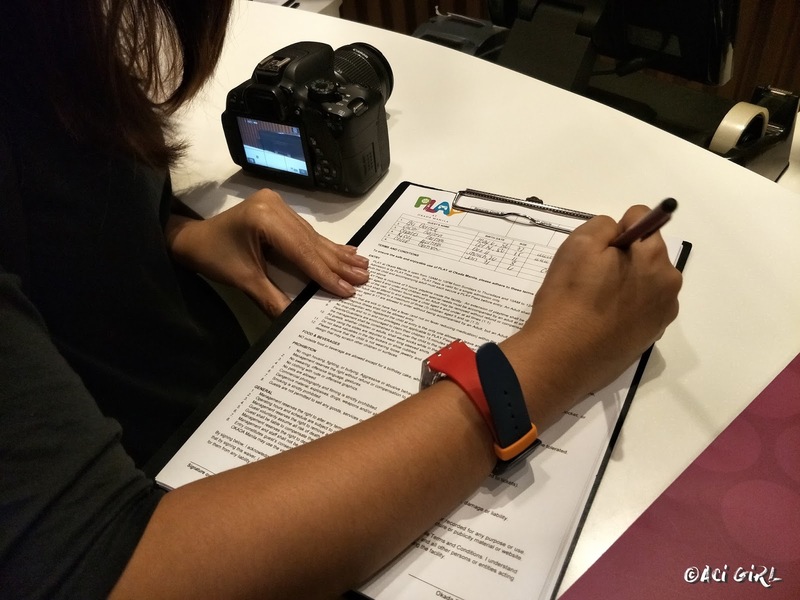 The facility, which can be accessed via the Coral Wing lobby of Okada Manila, can accommodate up to 30 guests at a given time. 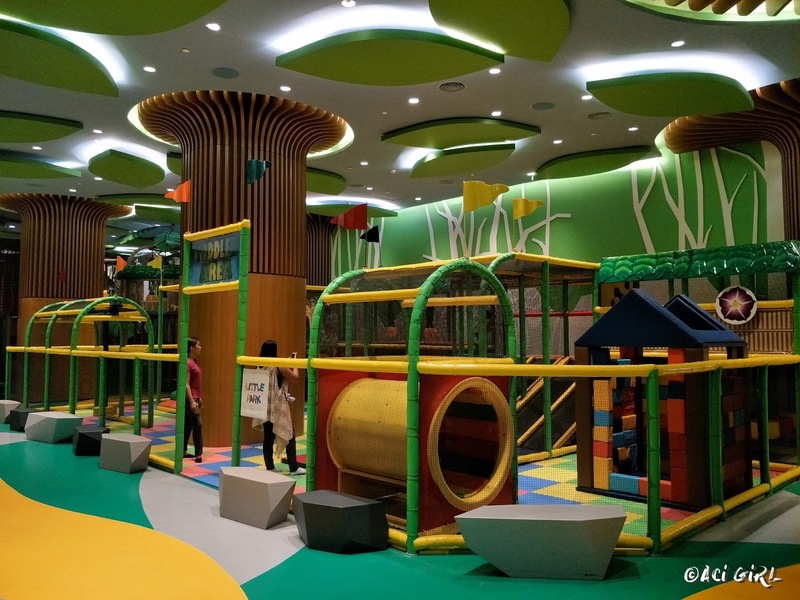 It will also have several other features, like child-friendly comfort rooms, an emergency response team composed of first-aid qualified PLAY coaches and marshals, a snack bar, a kiddie gift shop, and over 30 closed-circuit television (CCTV) cameras to ensure that kids will have all the fun they want within a convenient, safe, and secure environment. 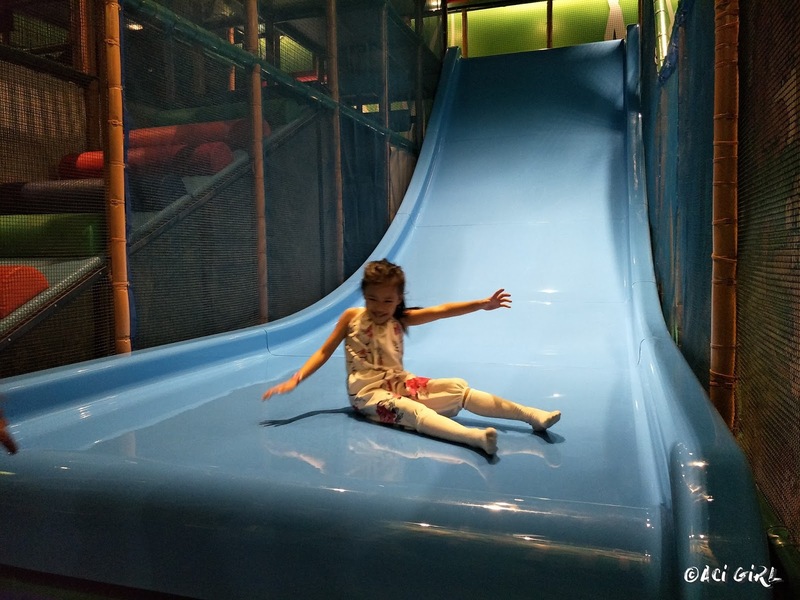 Every child grows and develops at a pace that’s uniquely their own. 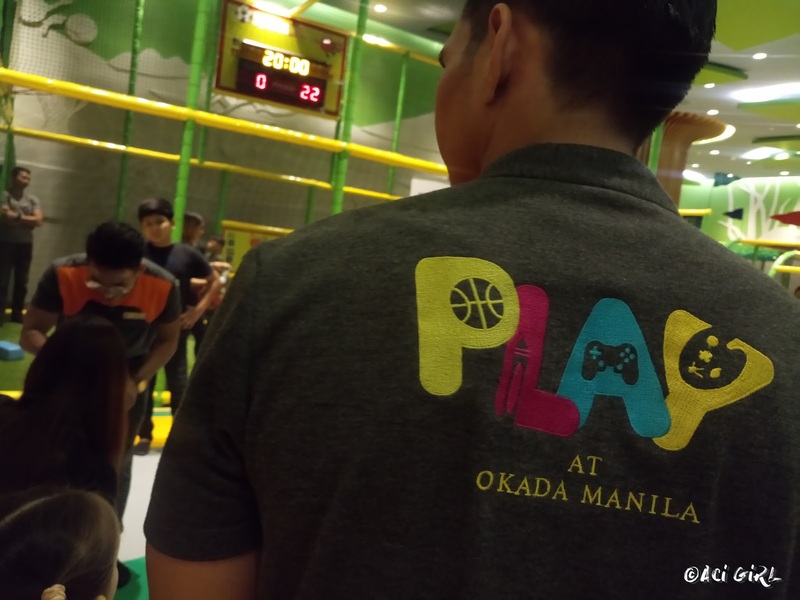 See them fulfill early life milestones while they slide down giant chutes, conquer padded obstacle course, put basketballs through a hoop, play pretend grocery shopping with other kids their age, and sing and dance to their heart's delight at PLAY, Okada Manila’s latest play space, and multi-functional learning arena.